Why should Christians avoid Christian jargon when witnessing to non Christians? J. Warner Wallace talks about his evangelistic tips on witnessing to nonbelievers without using Christianese. He answers questions like Why is it important to avoid specifically Christian language when talking with non Christians? What was difficult for you when you were a non Christian talking to Christians? What are some of the benefits of trying ... See More to avoid Christianese? Why do you think Christianese is particularly irritating to non Christians? Shouldnt we try to maintain the Christian language and biblical terms that God has given us? 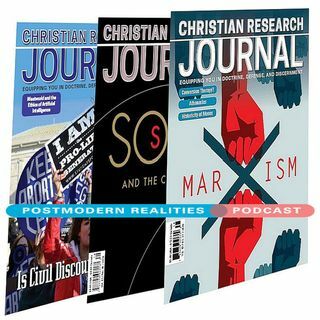 What are some good tips for Christians to think about when trying to avoid Christian jargon?This Postmodern Realities episode is a conversation with JOURNAL author J. Warner Wallace about his evangelism article What Cops Can Teach Christians about the Critical Use of Language.